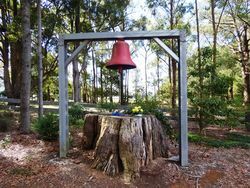 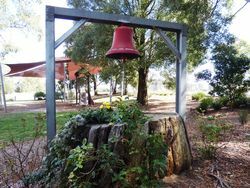 A memorial bell and gateway commemorate the Black Saturday fires of 2009. 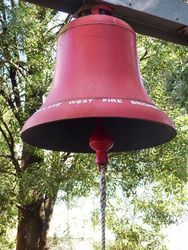 The fires that occurred on the 7th February 2009 (Black Saturday) are considered to be the worst natural disaster in Australian history. 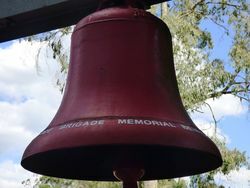 Fires affected at least 70 communities and 300 areas with the loss of 173 lives.